Mei shows up at a beautiful house on mysterious Arrow Island to tutor a rich man’s daughter, Ella, for the summer. She thinks the job will be drama-free but what Mei doesn’t know is that there is something wrong with the Morison house. Mei tries to focus on her work but she becomes increasingly distracted by the family’s problems and her feelings about Ella’s brother, Henry. She also has to deal with the weird noises she hears at night, the howling, thumping, and cries. 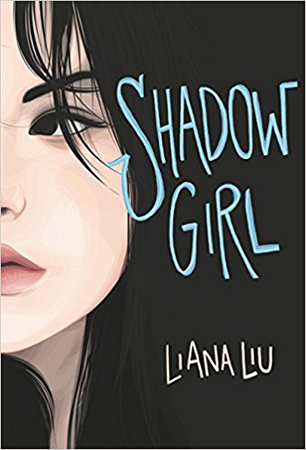 Mei can’t shake the fear that there is danger lurking in the shadows of the house and that darkness could possibly destroy the family and her.